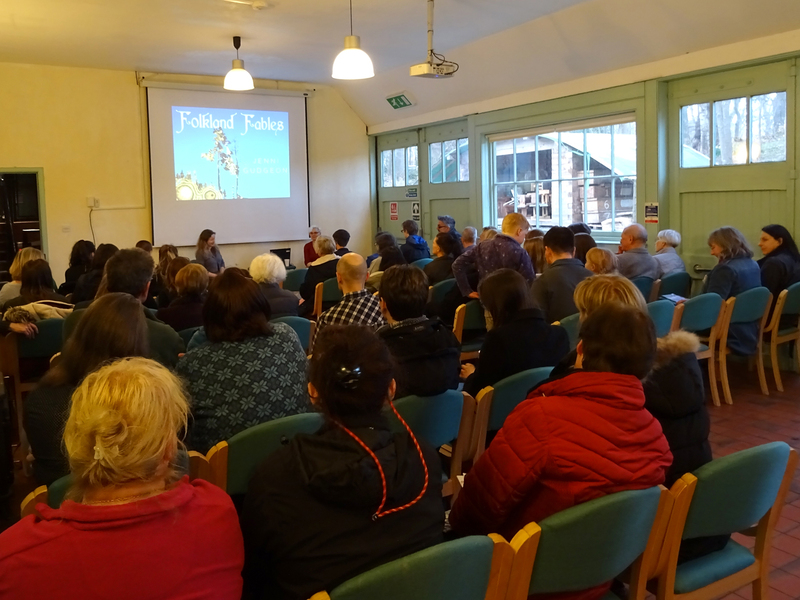 I’d like to say huge thank you to everyone who came along to my book launch a couple of weeks ago. I was thrilled to have so many friends and family come along to support me. Sorry for the radio silence since then, but my personal life’s been very busy. Some people noticed I looked tired at the launch. Until the day before, my mum was in hospital with a chest infection and I was emotionally exhausted with everything that was going on. I’m delighted mum managed along to my launch, but she was readmitted to hospital a few days later because her chest infection turned into pneumonia. Mum has recovered well and I’m pleased to say she’s coming out of hospital today. I’m feeling much less stressed, and am very busy getting ready for next weekend’s Open Studios. 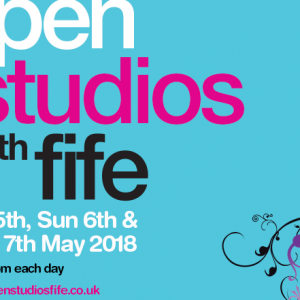 In this free yearly event, local artists open their doors to sell work and demonstrate their artistic process – all in the space where their work is created. 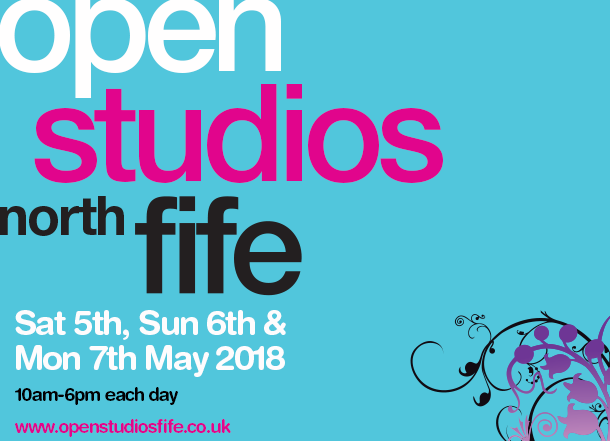 I’ve been part of Open Studios since the beginning and love participating in this wonderful event. 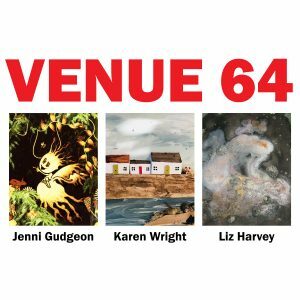 If you fancy a trip to North Fife to see me, along with the other 73 artists, you’ll be made very welcome. I’m even doing a wee bit of baking beforehand so you can have tea, coffee, and cake with your art. I can be found at venue 11 in Dunshalt. 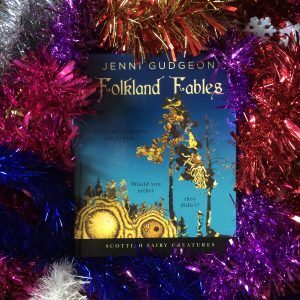 and will be selling copies of Folkland Fables all weekend. 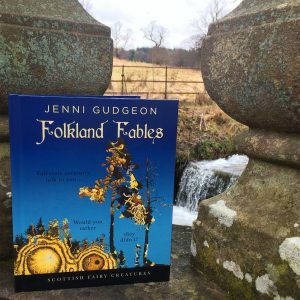 7th May will also see the end of Folkland Fable’s introductory offer price of £15. If you’ve been meaning to get round to buying a copy, then now is the time! 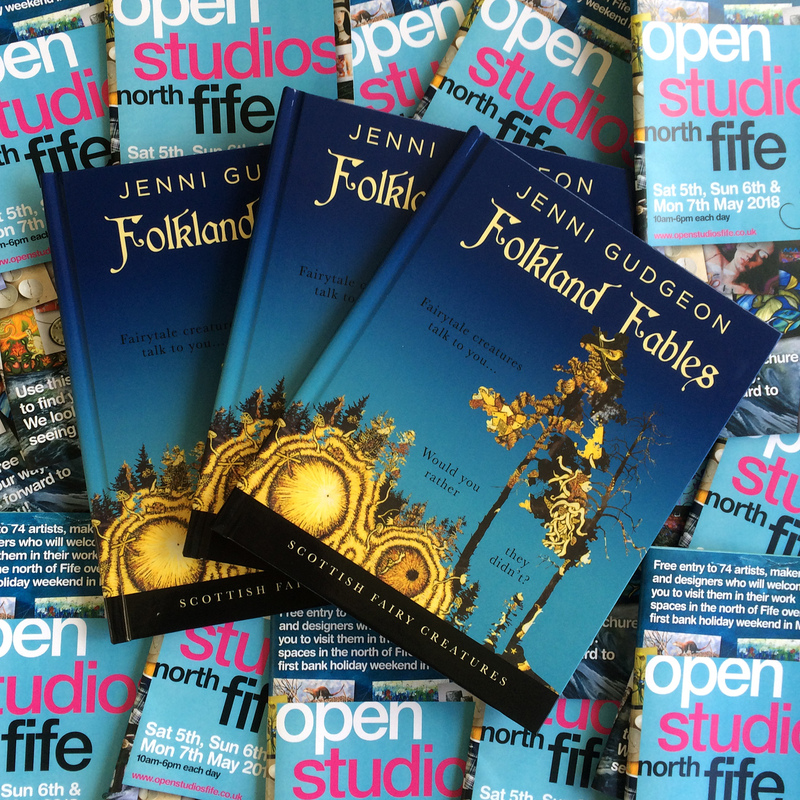 If you can’t manage along to Open Studios, copies can be bought from my website. As always, thank you so much for your support, and hope to see you next weekend.